The tip temperature can reach over 300 degree celcius. Since mishandling may lead to burns or fire, be sure to comply carefully. 1. Heat the part with soldering tip. 3. Wait for the sodler to cool and harden before moving the soldered part. 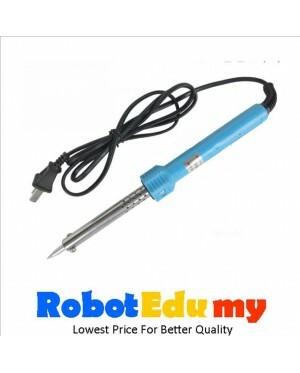 - Coat the tip fresh solder after use. - Before replacing the parts, turn the power off and allow the unit to cool to room temperature. 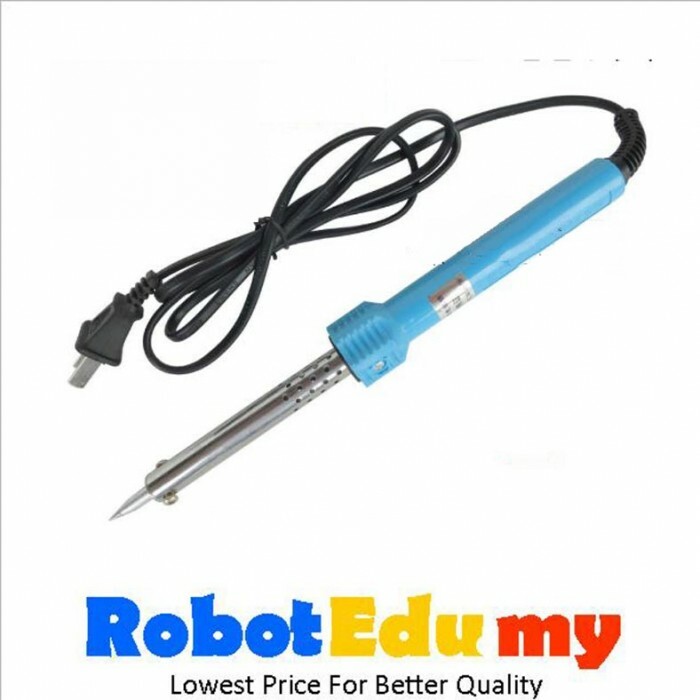 - The first time you use the soldering iron, it may smoke slightly as the heating element dries out, this is normal and should only last for approximate 10 minutes.